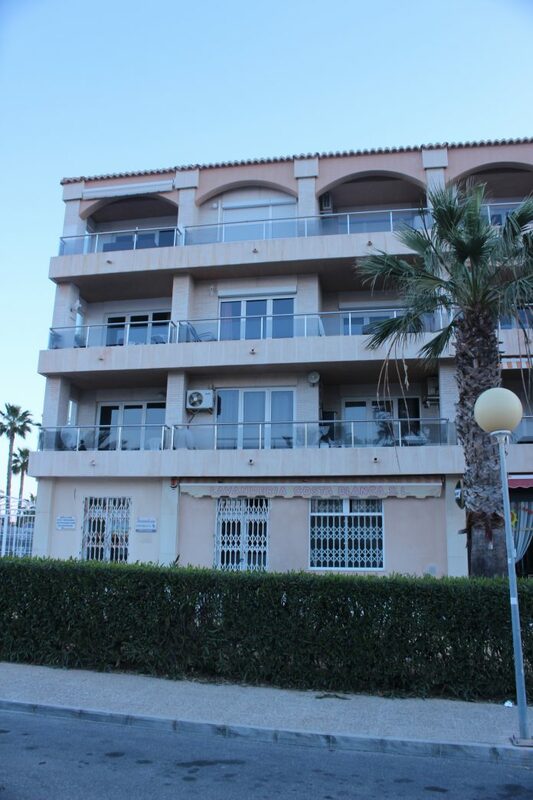 Approximately twenty people were evacuated from their apartments last night (Tuesday) after a fire broke out in a disused Laundrette in Calle de las Orquídeas, leading down to the Flamenca Beach promenade on the Orihuela Costa. Firefighters were called to tackle a fire that began in an electrical distribution box at about 8pm in the evening. 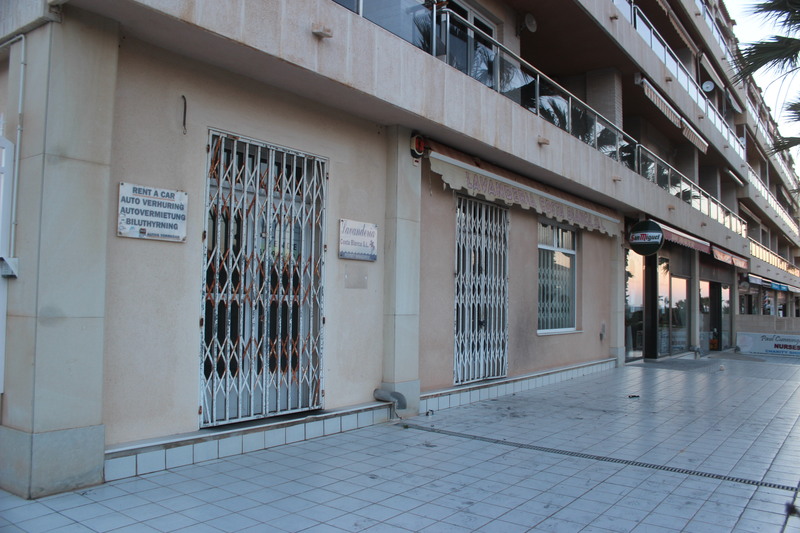 The laundrette, which ceased trading two years ago, was shuttered and locked up as a result of which bomberas from the Torrevieja Park, had to break into the building using bolt croppers. Fortunately the fire was quickly contained to the one property although it did spread a dense column of smoke which drifted upwards, causing damage to the flats above and which, according to firefighters, could have trapped anyone living in the apartments without escape. As a precaution the occupants, believed mainly to be resident expats, were all led out onto the street where they were instructed to remain until the Fire Consortium was able to contact Iberdrola technicians who were subsequently able to isolate the junction box. Fortunately there were no injuries although a spokesman for the Guardia Civil said that they will be investigating the incident to determine just how the flames could have originated in an establishment that was closed up.